While none of my sister’s claim to be the next Martha Stewart, they all have cooking talents they will likely not publicize. This recipe comes from my sister Krissy and it has become one of my all time favorites. Why? 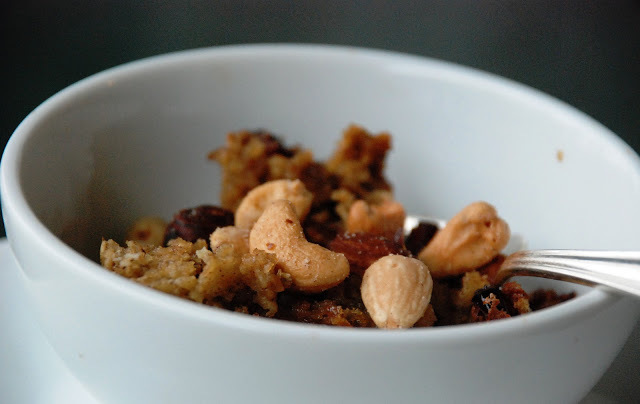 I hated Oatmeal until I tried this recipe. It is so delicious, I’ll sometimes eat it as a snack. I halved the recipe and then baked it in a little loaf pan and it came out perfect after 40 minutes at 350 degrees.